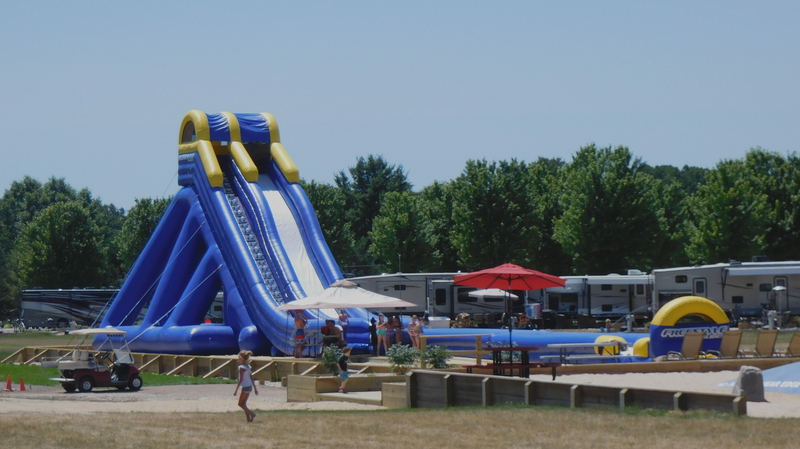 A Luxury RV Resort on the spectacular all-sports backwater of the Hardy Dam. In Stanwood, Michigan, just 40 minutes north of Grand Rapids. RV sites available for lease or overnight stay.